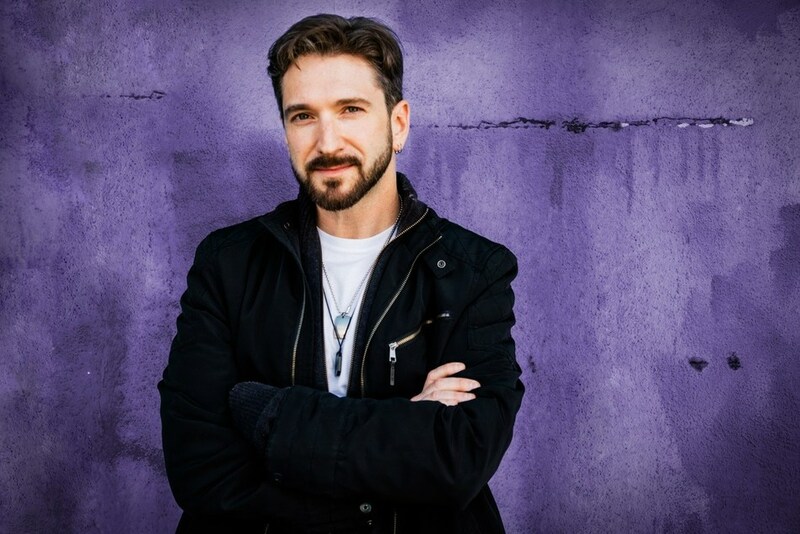 Los Angeles (THE WIRE PRESS) - Tim Calandrello, who served as writer, producer and editor of the upcoming documentary "Hired Gun," will host a Facebook Live Q&A about the film on Fri., June 30 at 1 p.m. EDT/11 a.m. PDT. The chat will take place on Twisted Pumpkin, Inc.'s Facebook page. "Hired Gun" introduces audiences to some of the world's unsung heroes of the music industry through exclusive interviews and performances. The artists featured in the film have played with musical legends such as Alice Cooper, Rob Zombie, Billy Joel, P!NK, Ozzy Osbourne, Michael Jackson, Bon Jovi and many more. 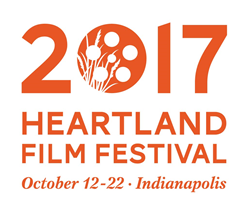 INDIANAPOLIS (THE WIRE PRESS) - Set to award $100,000 in cash prizes, the Heartland Film Festival (Oct. 12-22, 2017) has expanded its number of cash-eligible award categories from 13 in 2016 to 33 for this year's 26th annual event. Both feature-length and short films across the narrative, documentary and animated categories are invited to submit their titles for consideration during the 2017 call for entries period (February - May, 2017). Newark, NJ (THE WIRE PRESS) - Emmy Award winning, Executive Director and Producer, A. Curtis Farrow and his high energy team have been tapped to present the 33rd Annual McDonald's Gospelfest for the 17th consecutive year. McDonald's Gospelfest has emerged as the nation's preeminent Gospel celebration, bringing joy, inspiration, encouragement and hope to the world. There's no other gospel concert in the New York Metro area with so many Gospel greats set to perform on one stage, for one night. This year's theme, “Honor Thy Mother” will be an unforgettable experience with a stellar lineup including Pastor Donnie McClurkin, Yolanda Adams, Tamela Mann, Bishop Hezekiah Walker & LFC, Tye Tribbett, Karen Clark Sheard, Shirley Caesar, Jennifer Holliday and more at Prudential Center on Saturday, May 7, 2016. The competition starts at 4:00 pm and the concert begin at 6:30 pm. 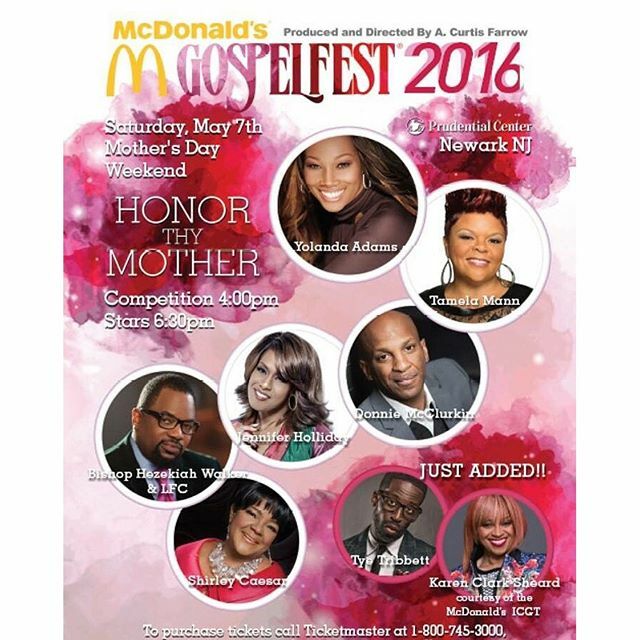 Many are calling this year's McDonald's Gospelfest "the best line up yet". For tickets go to the Prudential Center Box Office, or call Ticketmaster at 800.745.3000 or go online to http://www.ticketmaster.com. 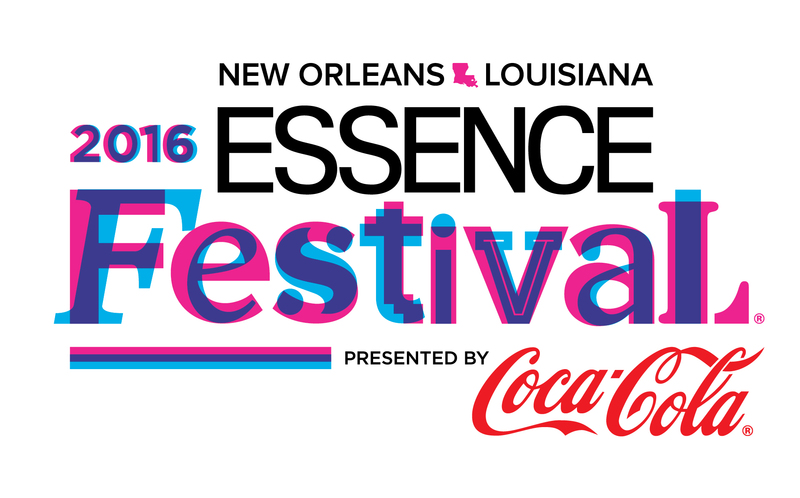 New York, NY (THE WIRE PRESS) - Time Inc.'s (NYSE:TIME) ESSENCE FESTIVAL, now among the largest consumer live events in the nation and hosting more than 550,000 annually, is thrilled to announce the all-star, night-by-night lineup of performers from June 30 to July 3 in New Orleans. 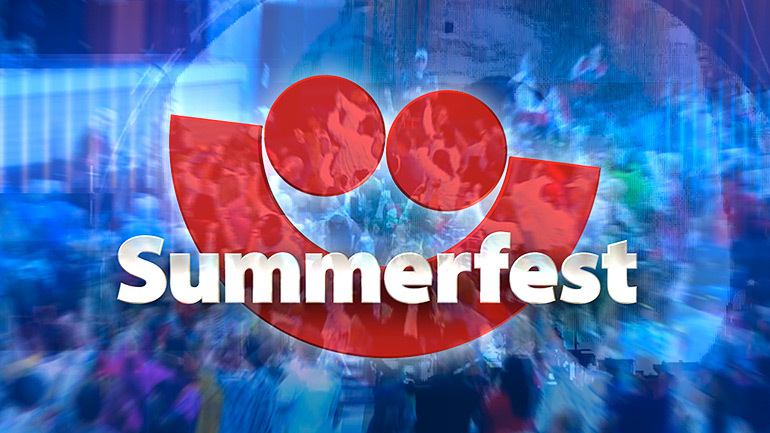 Newly announced to the 2016 festival lineup are Puff Daddy & The Family, a conglomerate of past and present Bad Boy Records artists and affiliates presented by Sean "Puff Daddy" Combs and award-winning hip-hop artist Common.